A selected range of accessories and spare available on the website. In the first instance the range of Roman Blinds head rail kits that include all but the fabric to make Roman Blinds. Of importance, the rails can be cut down. Select the closest largest rail for the window. The wand or poles opens Velux, Dakstra, Rooflite and Roto windows. Moreover, no need to purchase a blind adapter as the pole has a dual purpose. It not only opens the skylight windows, but also opens and closes the blinds. Two sizes are available, 1- 2 metres as well as 2-3 metres. 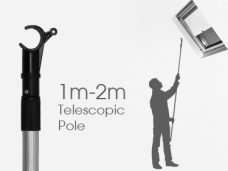 Furthermore, the pole is telescopic. In order to secure it, the sections are twisted until it stops. The pole comes with a three year guarantee. No need for chemicals, the feathers traps the dust. 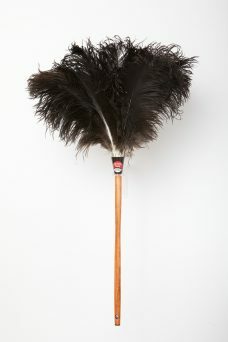 Uniquely, the feathers don’t scratch furniture. Of great importance, the dusters are environmentally friendly. 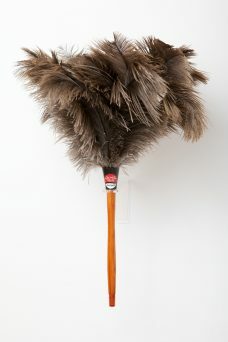 In order to release the dust, just shake the duster. Whenever, the brush requires cleaning, washing in warm soapy water is all it needs. Additional accessories & spare parts will be added in the future.